Hey EMDUG followers, as you’ve probably noticed, our blog has a new look. 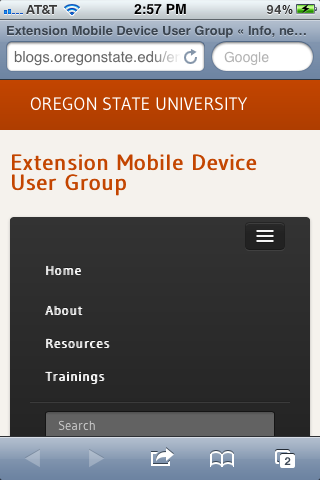 This new WordPress theme is a responsive design developed by OSU Central Web Services. It reformats itself to fit the size of the screen you are viewing it on, whether it be a desktop, tablet or smart phone. If you are using a desktop computer, you can see the blog automatically reformat itself by making your browser window smaller, similar to a mobile device screen size. With more and more people accessing the web via a variety of devices with varying screen sizes, it’s important to start thinking in terms of responsive design when setting up new websites and producing content with mobile device users in mind. So we figured we should practice what we preach! Let us know what you think of the new look. 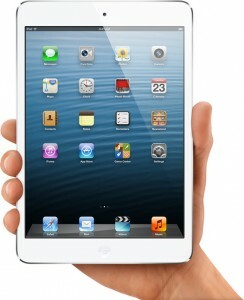 Apple has come out with a smaller iPad called the iPad Mini. It has a 7.9 inch screen, is lighter and thinner than a regular iPad. The base wi-fi only model will have 16GB capacity and priced at $329. 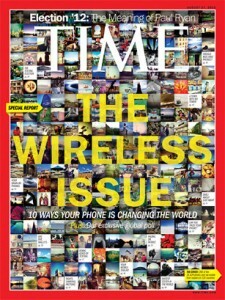 Shipments start November 4 of this year, with the wi-fi+cellular models shipping in mid-November. Apple has also upgraded the 3rd generation iPad with a faster processor and the same controversial Lightning connector as the iPhone 5 and are calling it the iPad with Retina display. If you are in the market for an iPad, you now have three basic models to choose from. 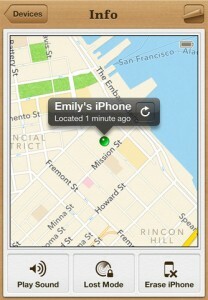 If you haven’t activated Apple’s free Find My Phone app on your iOS device, DO IT NOW! Though it’s not totally guaranteed you’ll get your mobile device back, the chances can be pretty good, such as what happened recently to a man who had his iPad stolen by a flight attendant and was able to recover it using the app. If you’d like to protect your iOS device, follow these instructions: How to use Find my iPhone to track down a lost or stolen iPad. NOTE: The Find My Phone app not only works on iOS devices, but on Apple iMacs and laptops too! Posted in iOS, iPad, iPhone, iTouch, News, Security. Apple announced their latest iPhone today, the iPhone 5. It has a thinner/lighter body, although a little bit taller. It also features a faster wireless, faster processor, better camera, better audio, new connector. 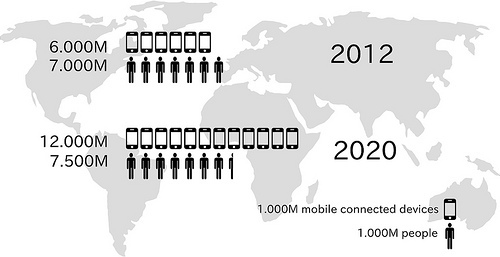 Read How the iPhone Stacks Up to the Competition. Apple also introduced an updated iPod Touch. Posted in iOS, iPhone, News. Amazon has introduced an 8.9-Inch and 7-Inch Kindle Fire HD priced at $299 and $199 respectively. They’ve also updated their Kindle Fire and lowered it’s price to $159. 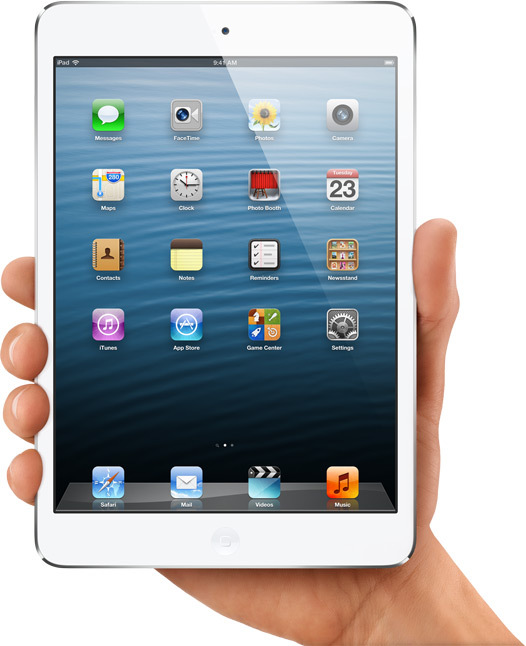 The new tablets will be available this November and are seen as direct competition to Apple’s iPad. With rumors Apple will announce a smaller version of their popular iPad next week on September 12, the competition for the tablet market is heating up rapidly. The jury in the Apple vs. Samsung has found Samsung guilty of willfully infringing on multiple Apple patents, awards over 1 billion in damages. You can read more on Mashable.com. Thinking of buying and Apple iPhone or iPad? Well, you just might want to hold off for just a little bit more. There are indications a new iPhone and a possible new iPad Mini will be announced soon. Apple will be rolling out iOS 6 on Sept. 12, 2012, so the chances of these rumors being true are fairly high. All this speculation has lifted Apple stock to an all-time high, raising Apple’s value to $624 Billion, making it the world’s highest, ever. 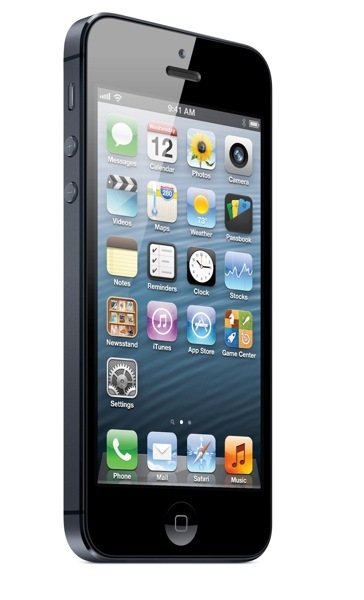 As an owner of iPhone 3GS, I’m looking forward to a new updated phone. As for the iPad Mini, I’ll have to wait and see. I’m not sure a smaller iPad would work for me. But then again, a lower price point might entice me. Posted in iPad, iPhone, News.